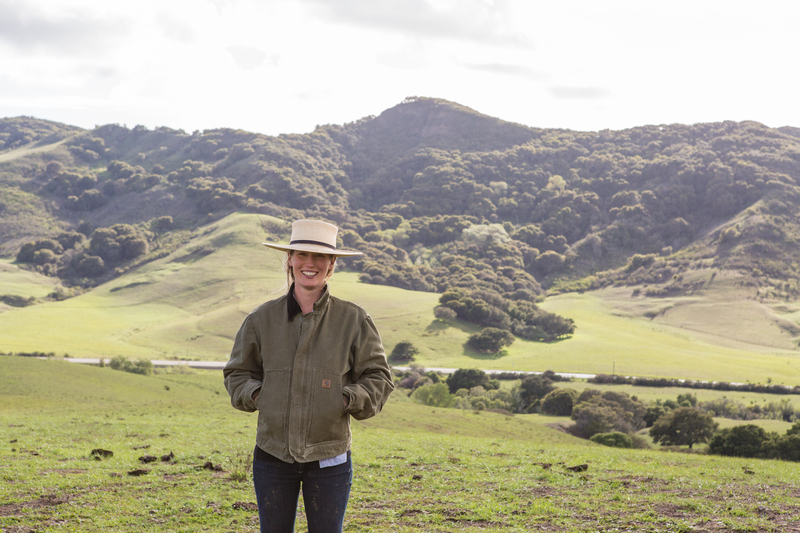 For the past seven years, one of our favorite stops at the Santa Barbara farmer’s market has been Rancho San Julian’s market table, where Elizabeth Poett sells pastured beef from her family ranch. This 14,000-acre ranch has been in Elizabeth’s family for over 8 generations and is one of California’s oldest family-run ranches. A profound love and respect for the land has been passed down through these generations. They have been raising cattle on pasture and using traditional herding methods on horseback for more than 200 years. This week, we’re delighted to offer some of Elizabeth’s favorite beef dishes, along with a few other recipes that highlight her wonderful produce.